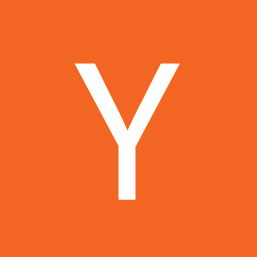 Y Combinator created a new model for funding early stage startups. Twice a year we invest a small amount of money ($150k) in a large number of startups. The startups move to Silicon Valley for 3 months, during which we work intensively with them to get the company into the best possible shape and refine their pitch to investors. Each cycle culminates in Demo Day, when the startups present their companies to a carefully selected, invite-only audience. But YC doesn’t end on Demo Day. We and the YC alumni network continue to help founders for the life of their company, and beyond.